​Mobility Scooter Canopies are beneficial in keeping out the rain, but also they greatly reduce the cold winds when driving, giving the user increased comfort and allowing use throughout the year, not just in the warmer summer months. 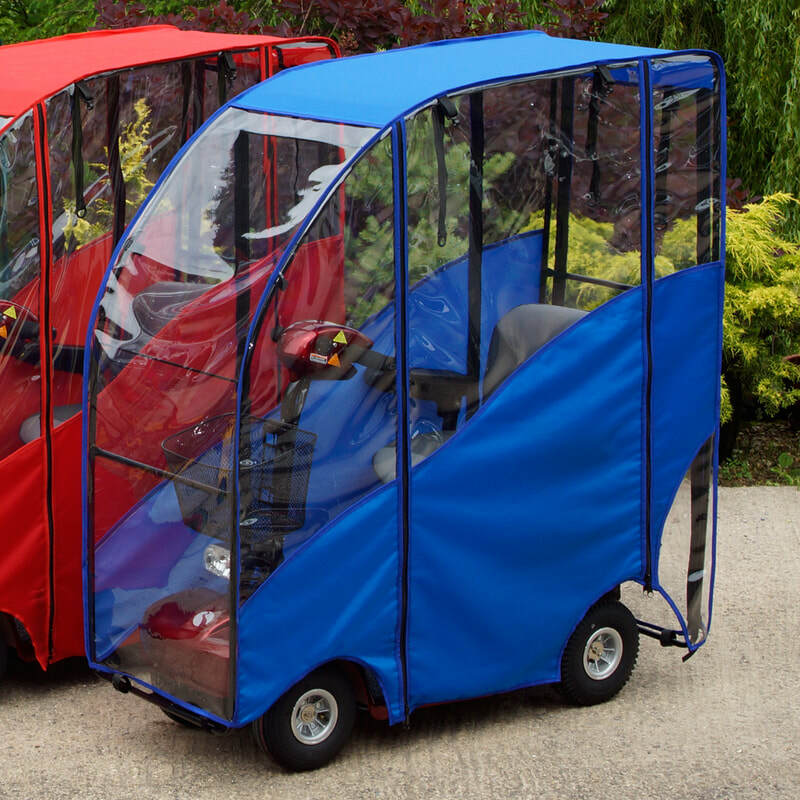 Our mobility scooter canopies are all made to order, in your chosen colours, for your particular scooter. We pride ourselves on being able to provide a huge range of colour options, ranging from a canopy that is all one colour, to a canopy that is multi-coloured. 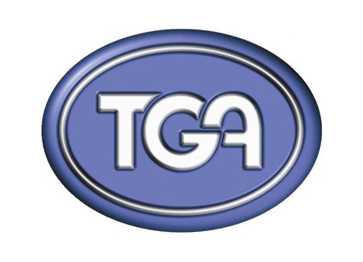 We can provide several different styles of canopy, Standard, Deluxe, Super Deluxe, Polycarbonate and All Window. 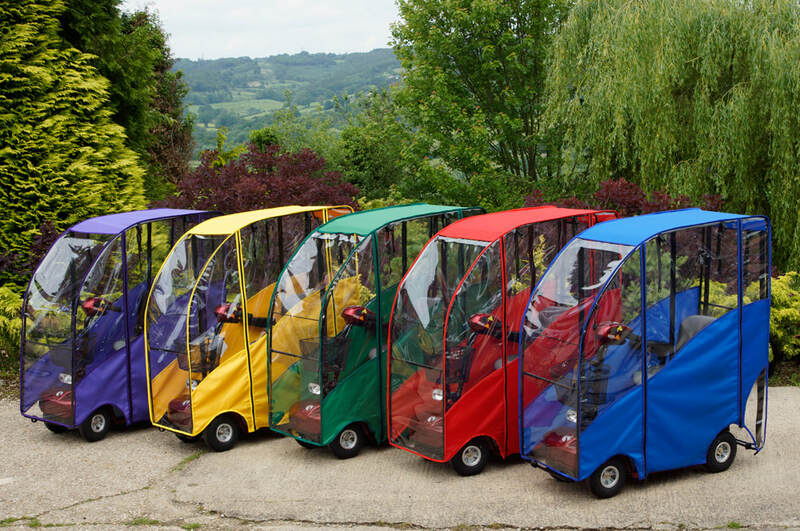 As each scooter canopy has different framework, when ordering we would need to know which style is required, your colour requirements, and the scooter model so please call to discuss your individual requirements. The canopy is fitted by bolting the front and back brackets onto the scooter, then slotting the rest of the framework together, and laying the canopy over the framework, securing into place with velcro. Standard style canopies are manufactured with large zippered roll up doors on both sides of the canopy for easy access either side. These doors have attachments at the top for keeping the door up if desired. With full windows at the back and the front, and window panels either side, visibility is not impaired, and scooter lights are still visible for use at night.The canopy is fitted by bolting the front and back brackets onto the scooter, then slotting the rest of the framework together, and laying the canopy over the framework, securing into place with velcros. Due to the specific nature of this product and the number of different styles we have made available, please telephone for a price, with your specific model of scooter so we can quote you for the correct canopy. 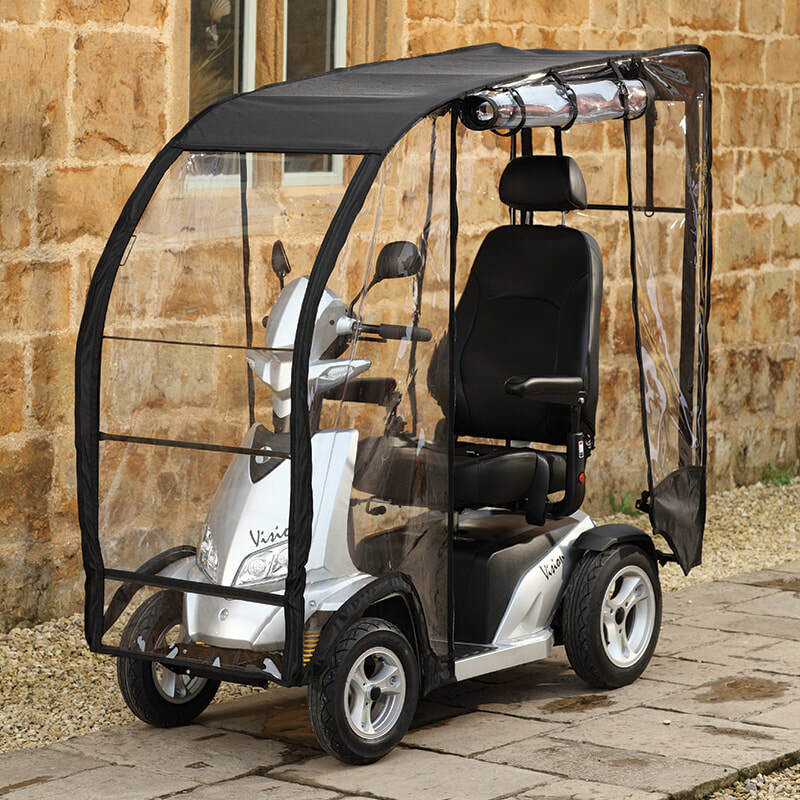 Deluxe style canopies are manufactured in 840 PVC backed nylon, with large zippered roll up doors on both sides of the canopy for easy access either side, but have the added advantage of a roll up back window too, allowing for access to batteries or bags at the rear of the scooter. These doors have attachments at the top for keeping the door up if desired. With full windows at the back and the front, and window panels either side, visibility is not impaired, and scooter lights are still visible for use at night.The canopy is fitted by bolting the front and back brackets onto the scooter, then slotting the rest of the framework together, and laying the canopy over the framework, securing into place with velcros. Super Deluxe style canopies are manufactured in 840 PVC backed nylon, and come as a package including a separate suntop for shade during the summer months, a tiller bag and a triple pocket pouch all included. With large zippered roll up doors on both sides of the canopy for easy access either side, but have the added advantage of a roll up back window too, allowing for access to batteries or bags at the rear of the scooter (these doors have attachments at the top for keeping the door up if desired). With full windows at the back and the front, and window panels either side, visibility is not impaired, and scooter lights are still visible for use at night. The canopy is fitted by bolting the front and back brackets onto the scooter, then slotting the rest of the framework together, and laying the canopy over the framework, securing into place with velcros. Polycarbonate style canopies are the top of the range canopy. Manufactured with a rigid 2mm polycarbonate front screen, which is delivered riveted onto your framework, this canopy offers all of the same benefits as the other styles, but with increased protection from the outside elements. The screen also comes with UV protection. 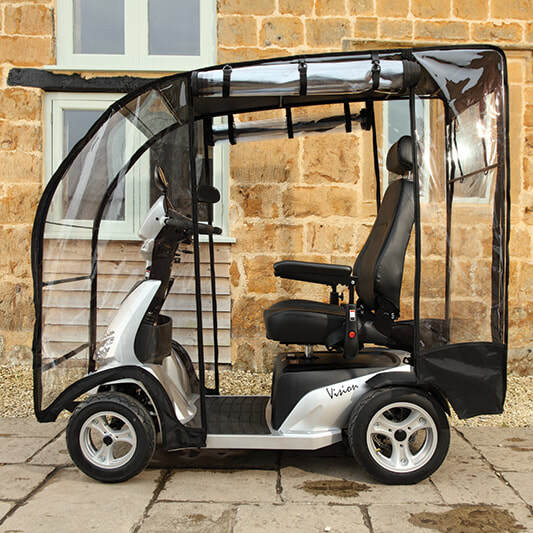 Made from 840 PVC backed nylon, with large zippered roll up doors on both sides of the canopy for easy access either side, but have the added advantage of a roll up back window too, allowing for access to batteries or bags at the rear of the scooter. These doors have attachments at the top for keeping the door up if desired. With full windows at the back and the front, and window panels either side, visibility is not impaired, and scooter lights are still visible for use at night.